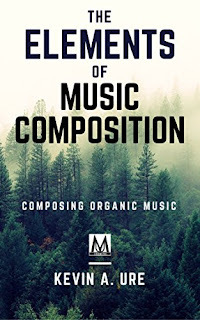 The study of music is not confined to the professional musician. Learning the mechanics of music fosters understanding among diverse groups of people, creating shared human experiences that reach across cultural borders. 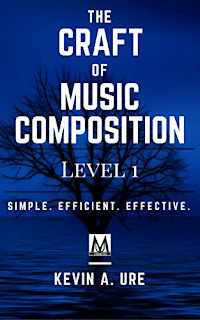 This textbook provides information for all levels of musicians, from the beginner who has yet to learn an instrument, to the music hobbyist looking to further develop their musical knowledge, to the advanced musician wishing to supplement their current skillset. As The Musical Core begins with music fundamentals. 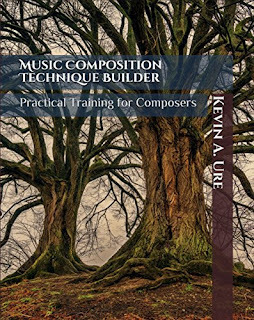 Prior musical knowledge is not required in order to understand the material laid forth in this text. However, it's important to understand some basic music terms as a pre-requisite to understanding the textbook. These terms and their respective definitions are purposefully general; more advanced concepts are discussed at relevant times later in the reading.